If my membership has lapsed, I authorize NEFESH to charge my card the membership dues. 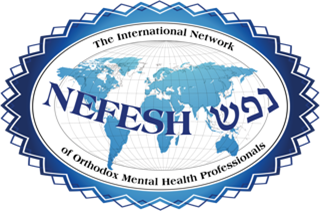 * If this box is not checked and your membership has lapsed, NEFESH International will charge your card the additional non-member rate. Your registration will be labeled as incomplete until receipt of your check. Registration complete! Please check your email for confirmation.